Careful with this "C" critter, he looks hungry! 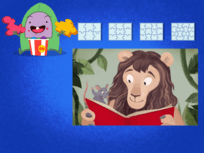 Satisfy your little monster's appetite for ABCs with this fun monster alphabet page. Give this guy some color as you review. Give your little alphabet monster a fun way to review her ABCs with this monster W coloring page. C is for caterpillar on this alphabet coloring page. 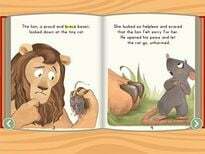 Can you and your child come up with other animals' names that start with C? This haunting Halloween alphabet series is sure to delight your little monster! Review the capital letter "H" and give this monster letter some spooky colors. Get in touch with your inner monster! Use this fun monster alphabet series to practice those ABCs with your little reader in the spirit of Halloween. C is for car! 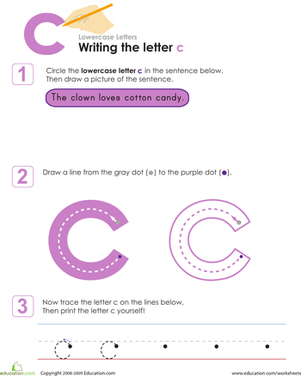 Color in the letter C and its matching flashcard featuring a picture of a car then use them to practice memorizing the ABC's. The letter U is certainly a funny looking monster! 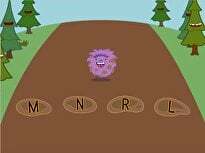 Have some silly alphabet practice with your little monster, and help her review her ABCs as she colors. 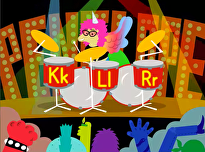 This kooky letter K is ready to help your little monster learn the ABCs. He'll see how to draw a capital letter K as he has fun coloring the monster letter. Give this dinosaur "C" some colors as you review the alphabet. 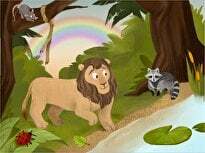 Help your preschooler learn the alphabet and practice letter C sounds all while having fun and coloring! Candy, cactus, and carrot all begin with C! 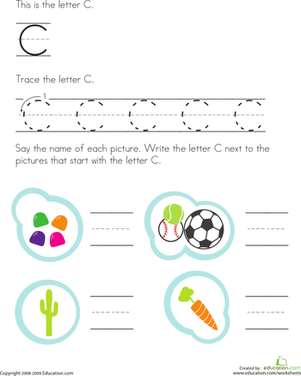 On this prekindergarten writing worksheet, kids trace C and write the letter next to pictures that begin with C.
Carefully consider the lowercase letter c! Your child will need to pay careful attention, first to finding the letter c, then writing it on this worksheet. 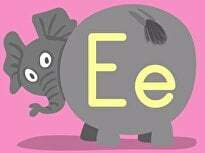 Learn your uppercase letter "A" with this funny monster.